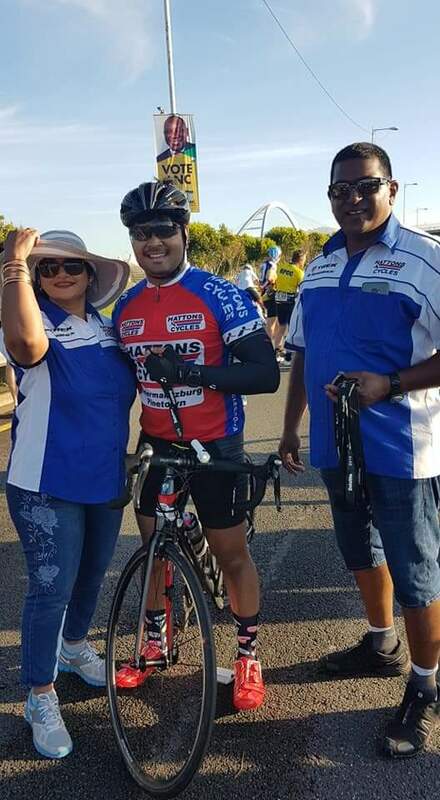 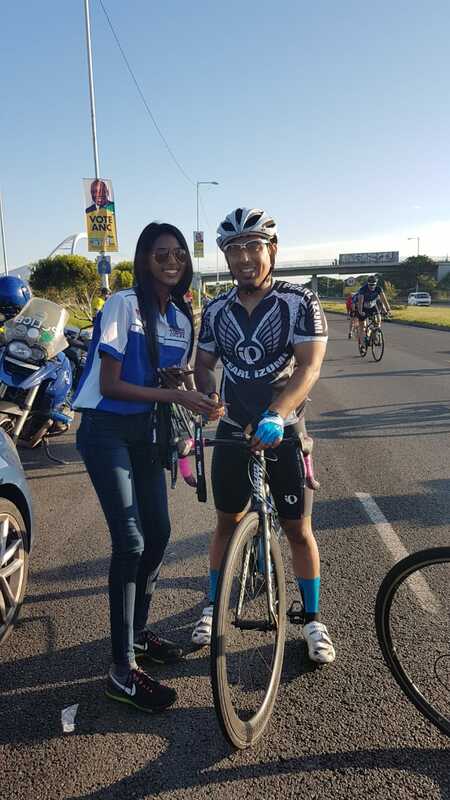 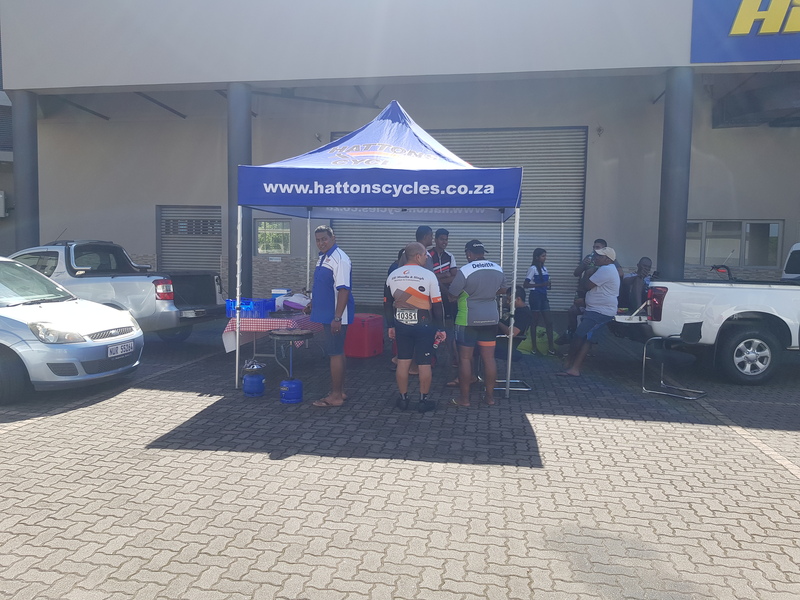 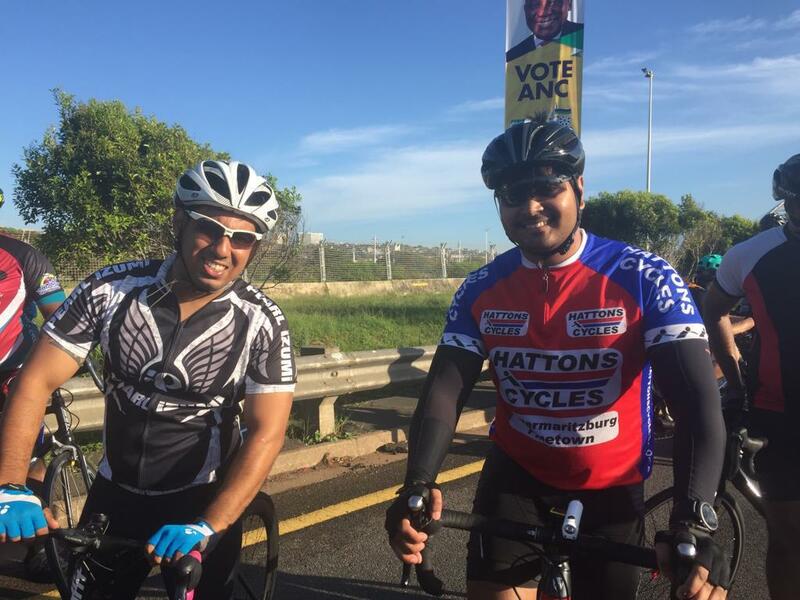 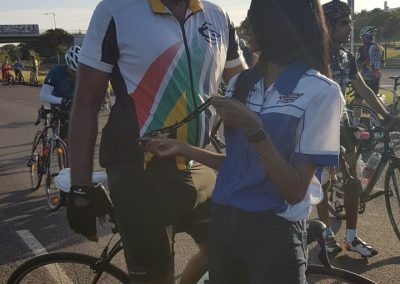 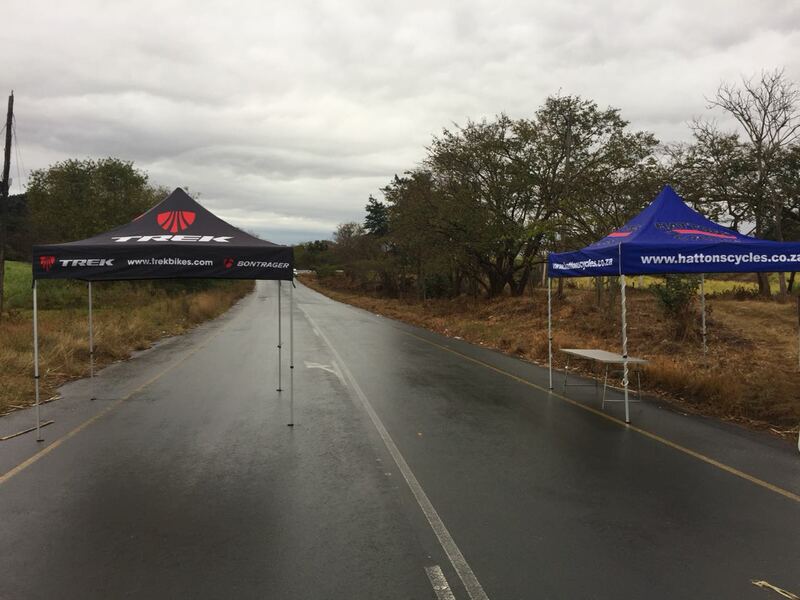 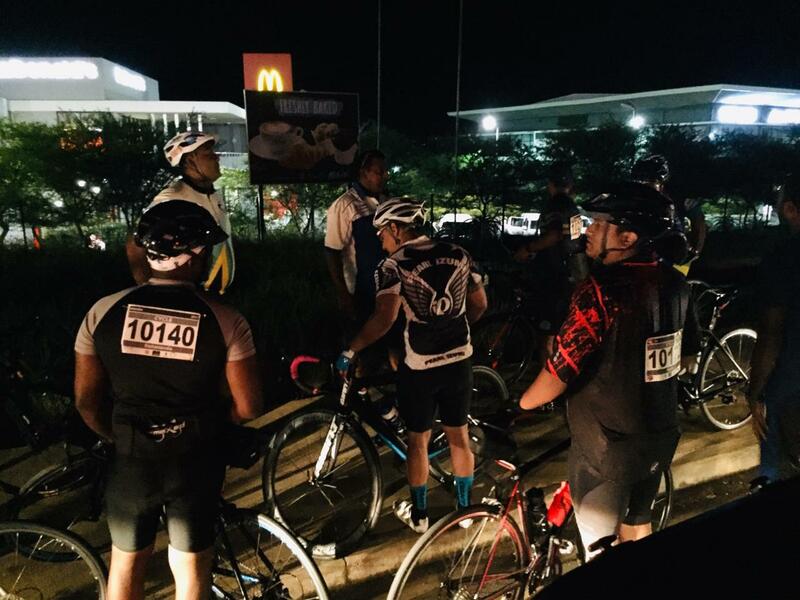 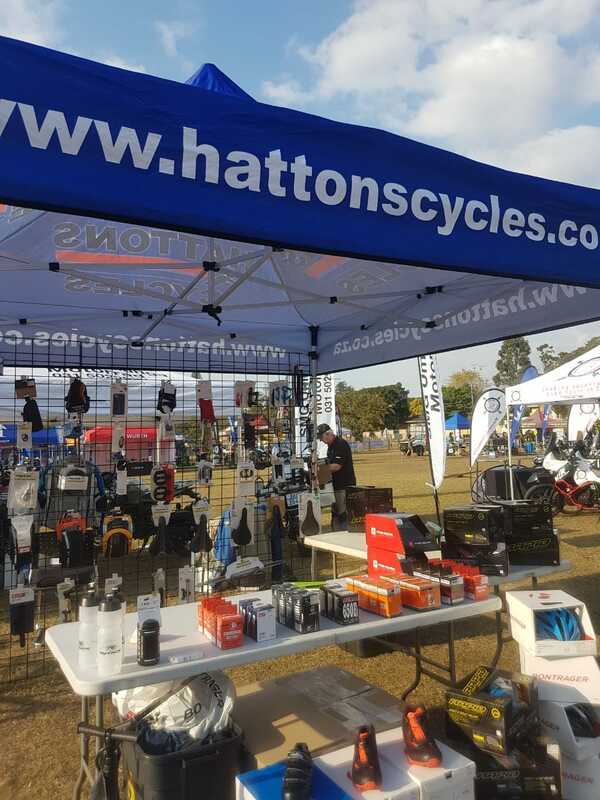 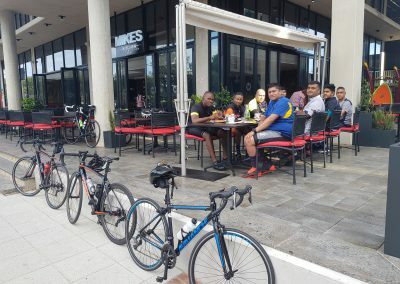 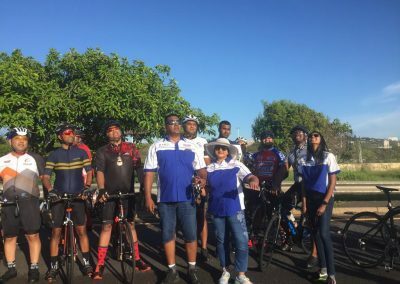 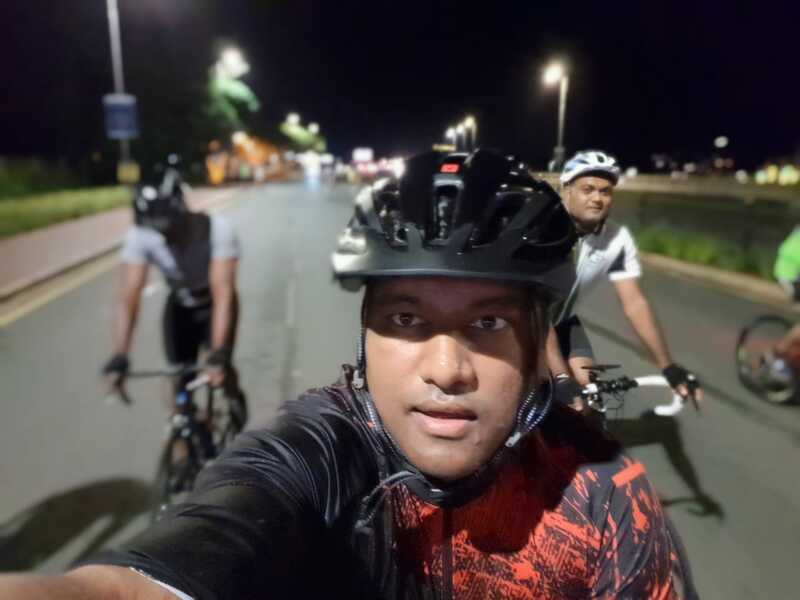 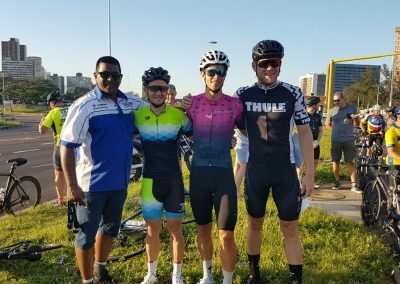 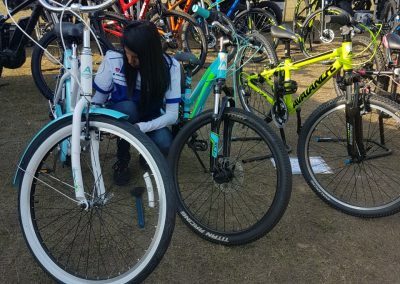 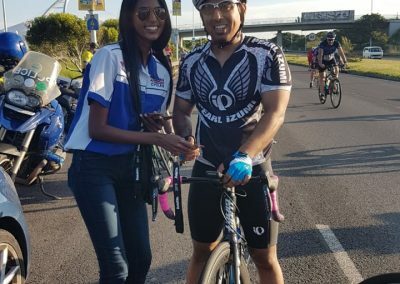 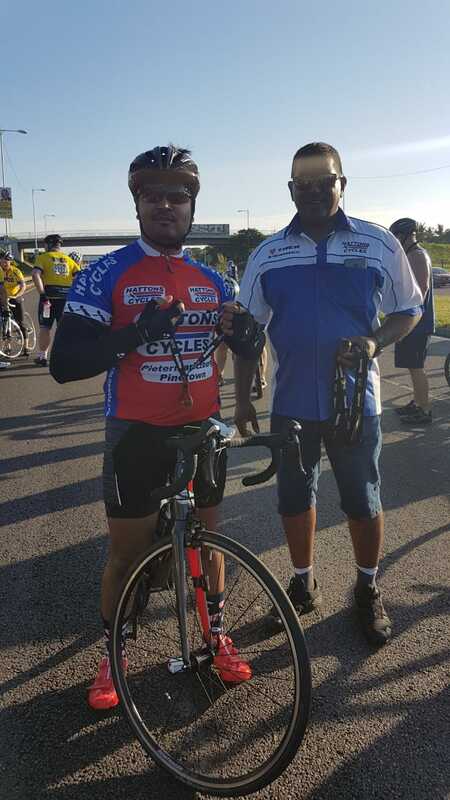 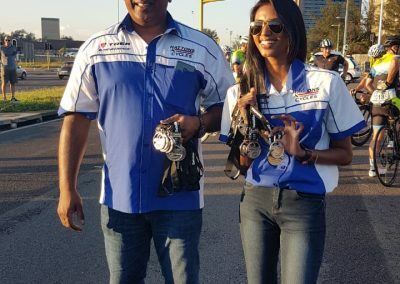 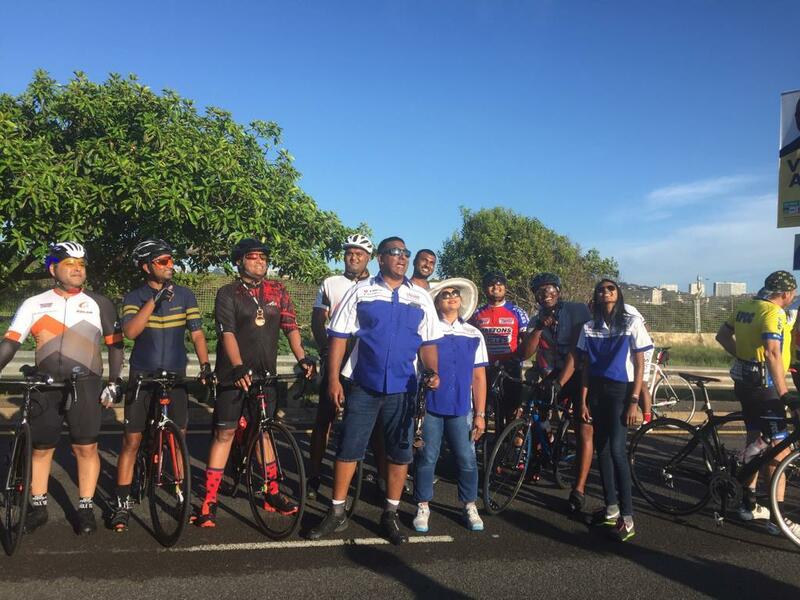 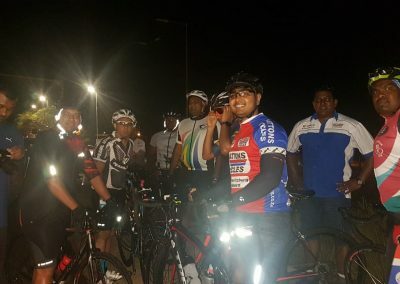 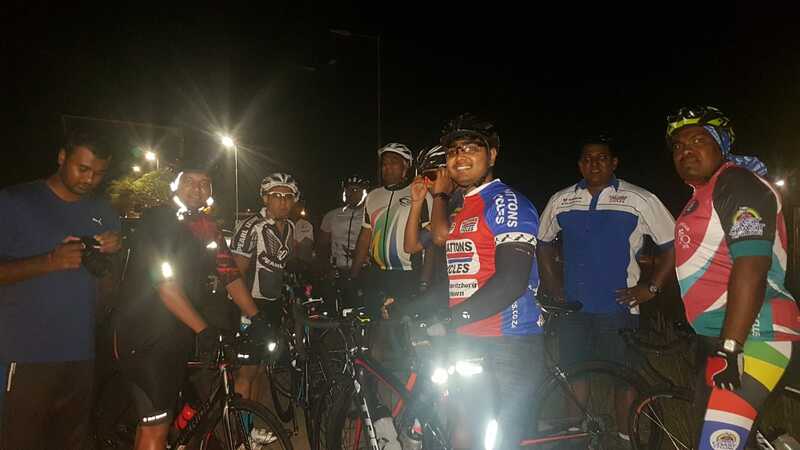 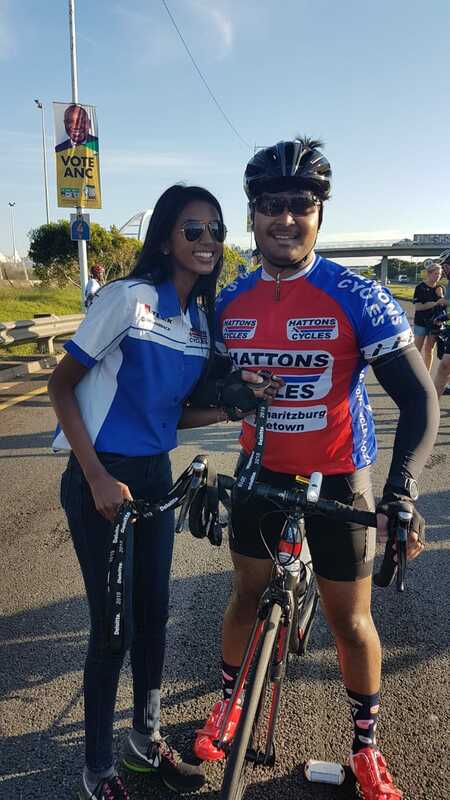 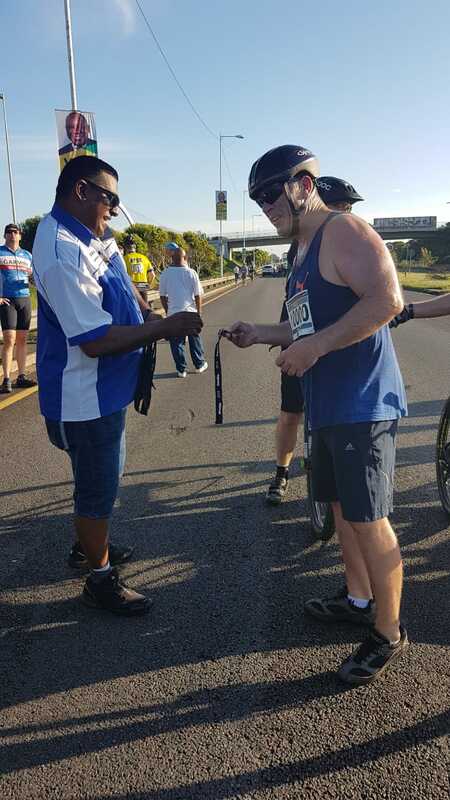 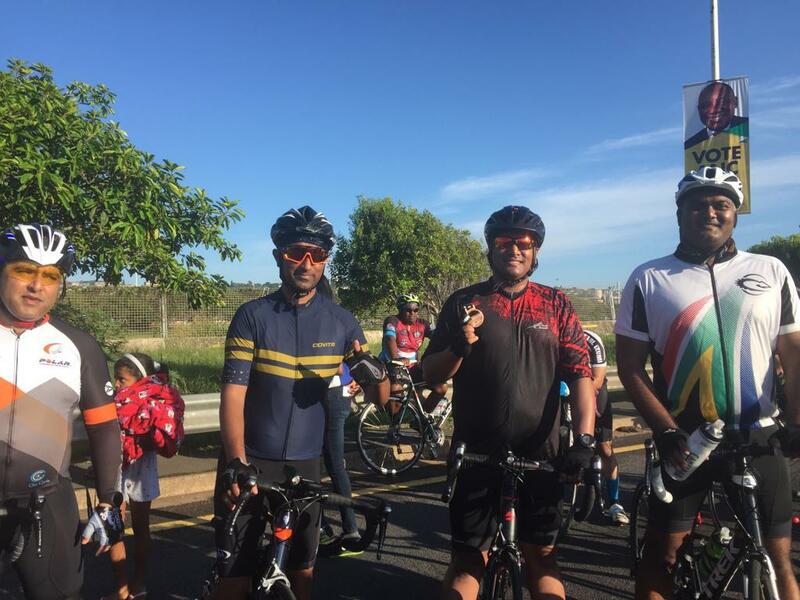 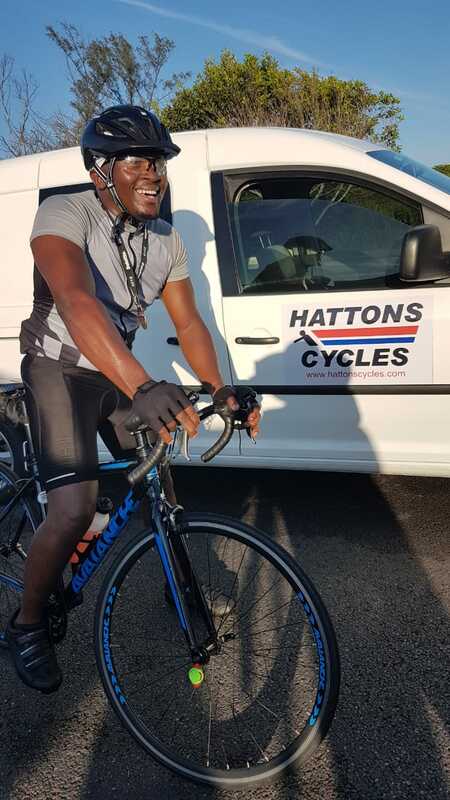 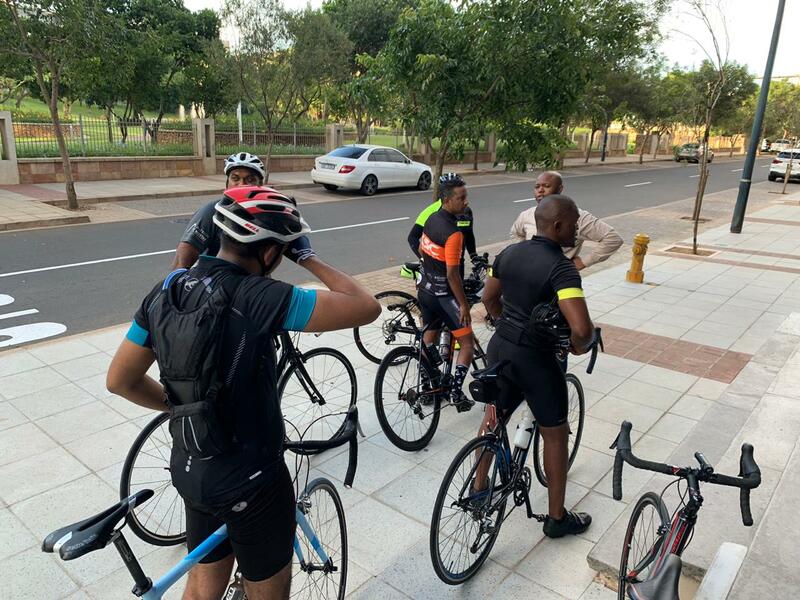 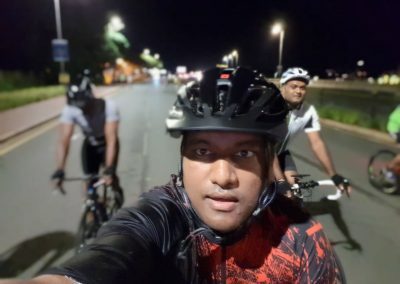 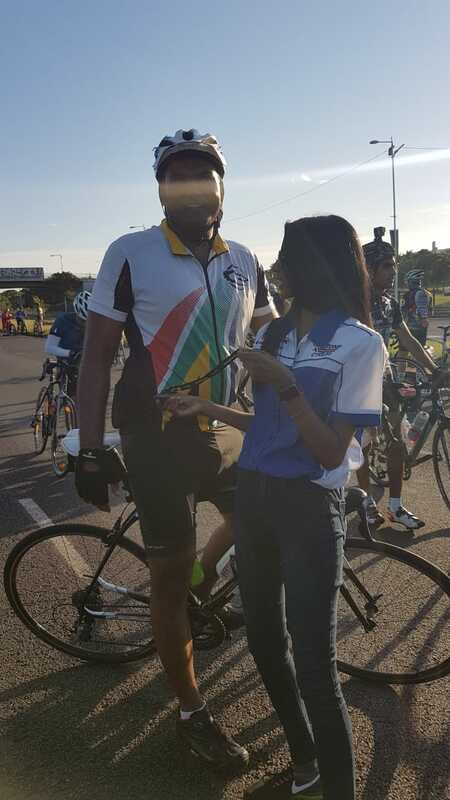 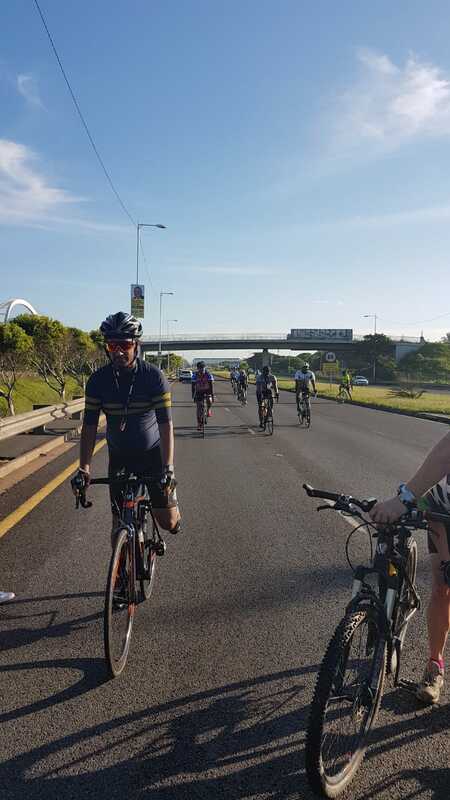 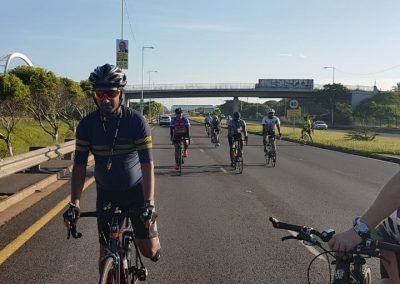 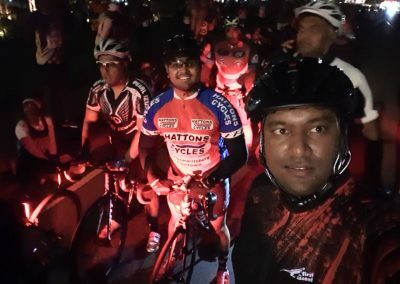 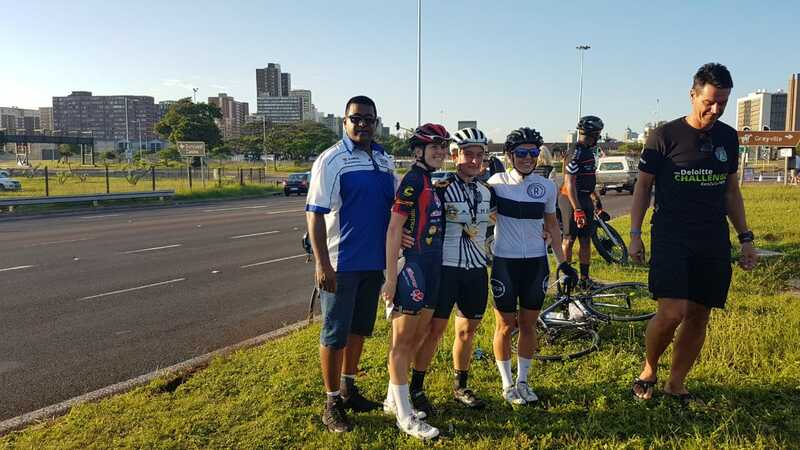 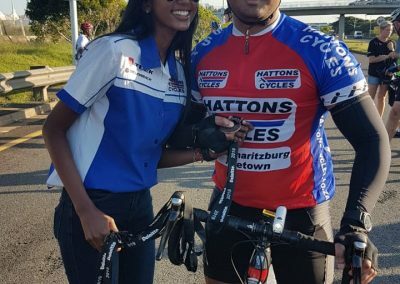 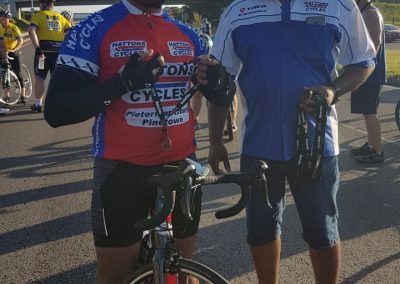 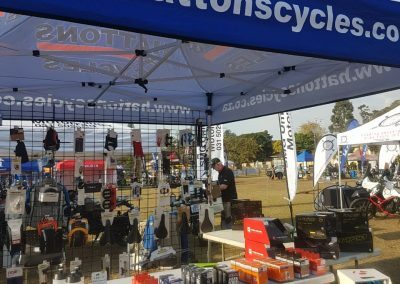 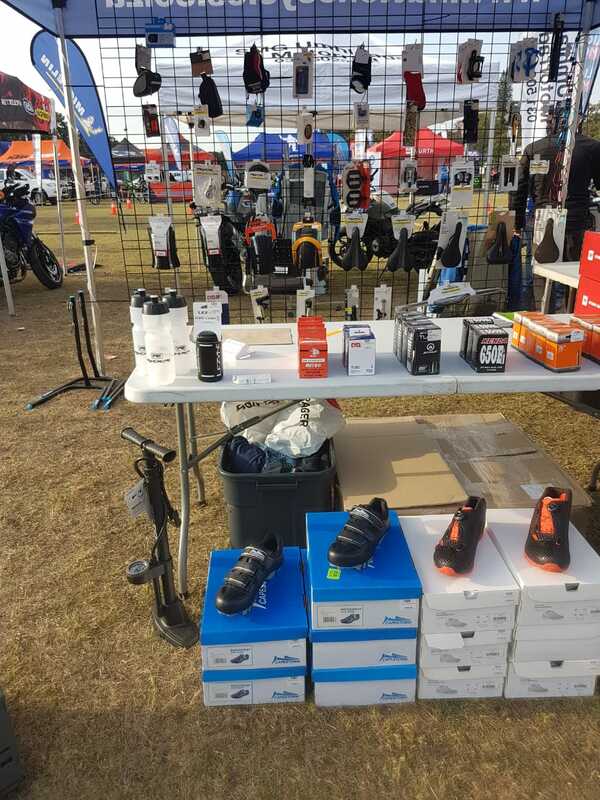 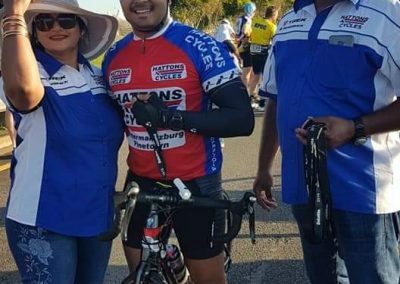 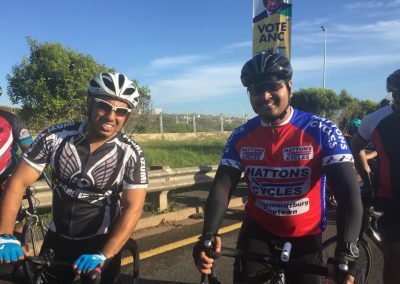 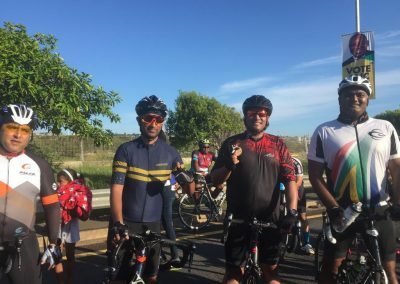 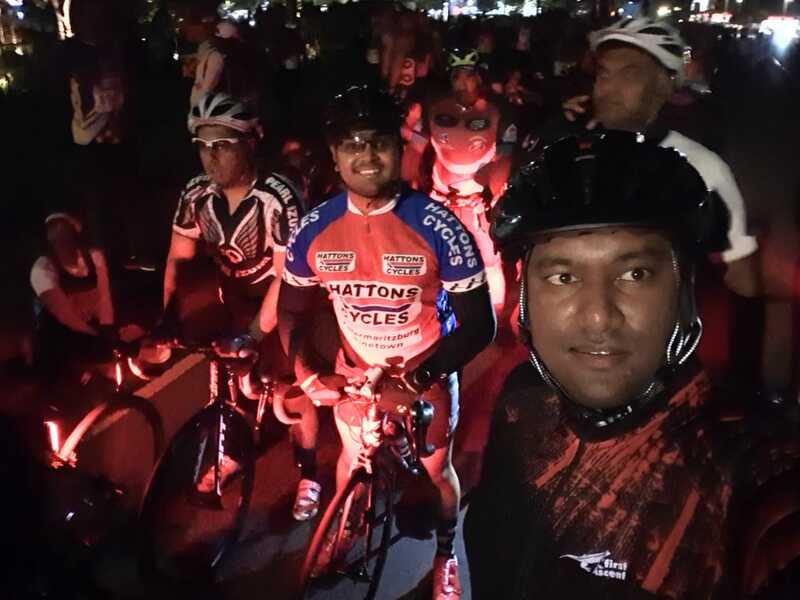 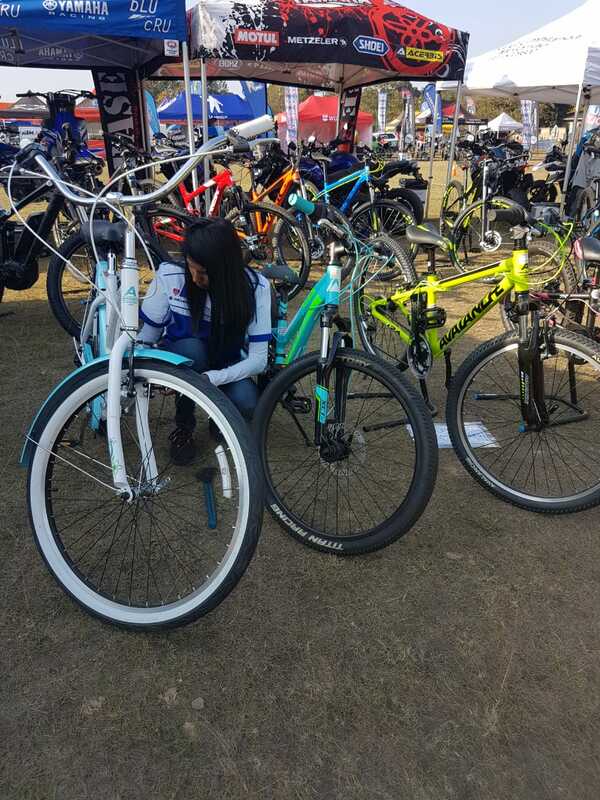 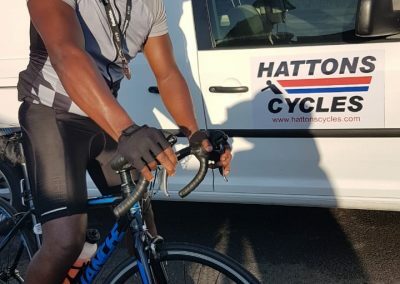 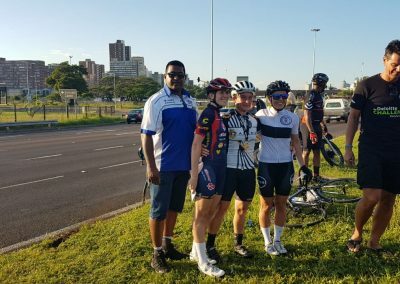 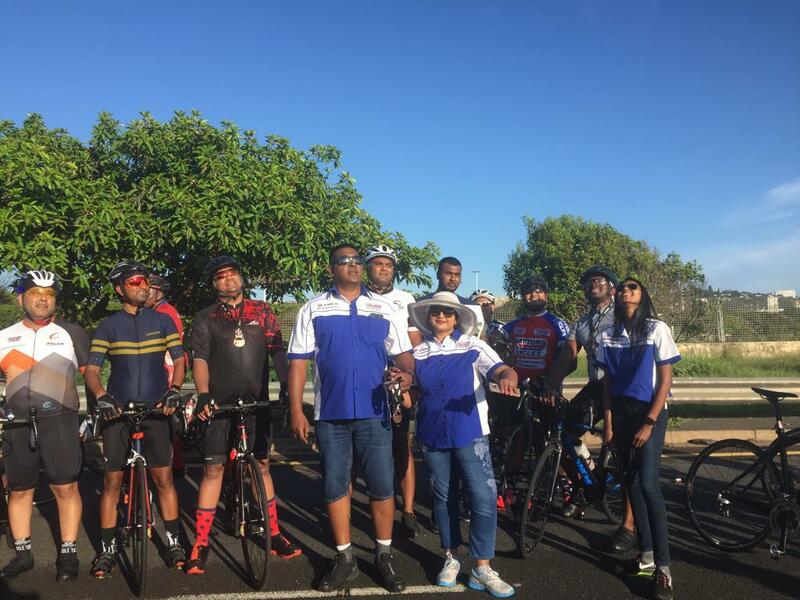 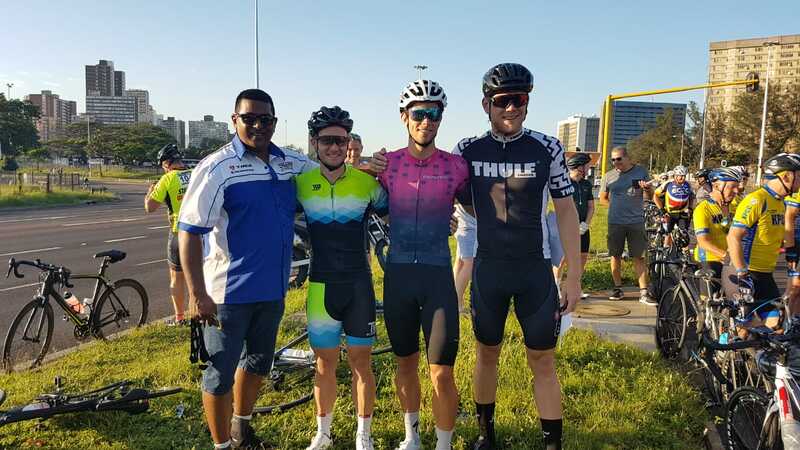 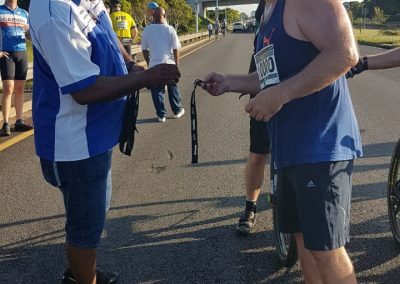 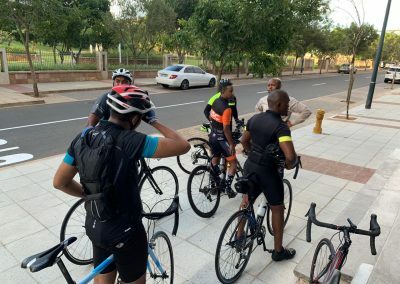 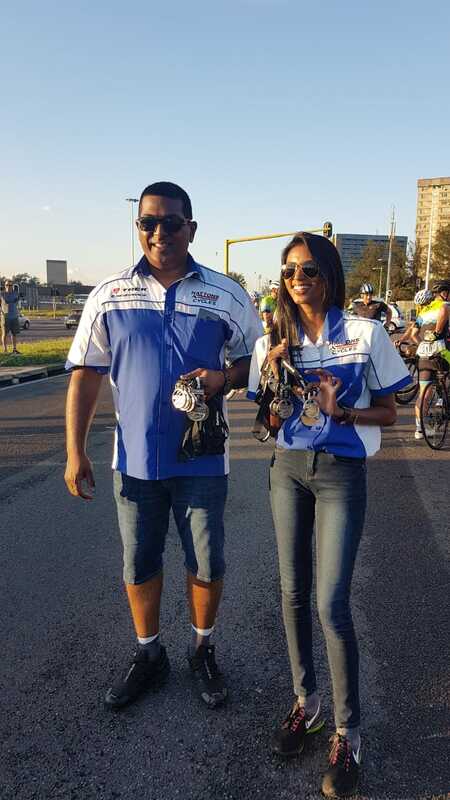 Hattons Cycling Club Umhlanga is a novice friendly cycling club focused on social rides. 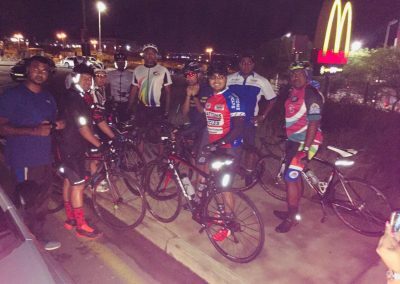 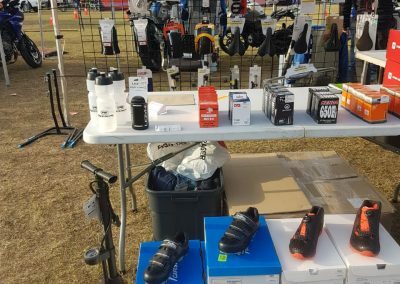 We have regularly scheduled weekday rides that are a great way to meet new people and improve your riding and/or fitness levels. 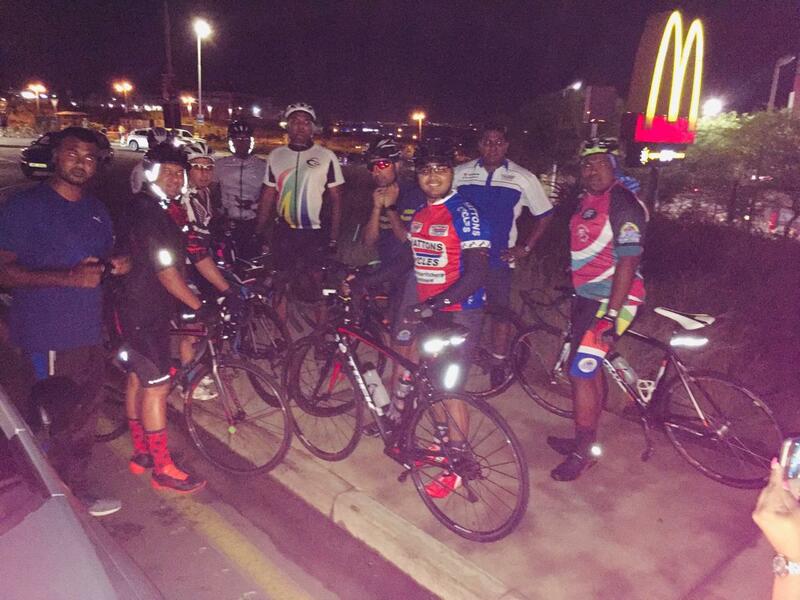 We also offer a longer ride on weekends. 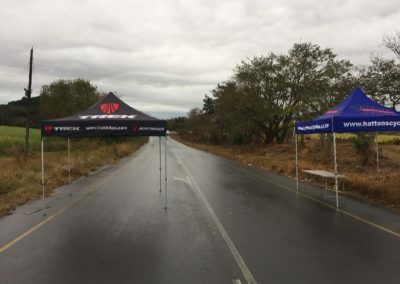 We have a firm “Nobody gets left behind” policy with a follow car being available on the weekends. 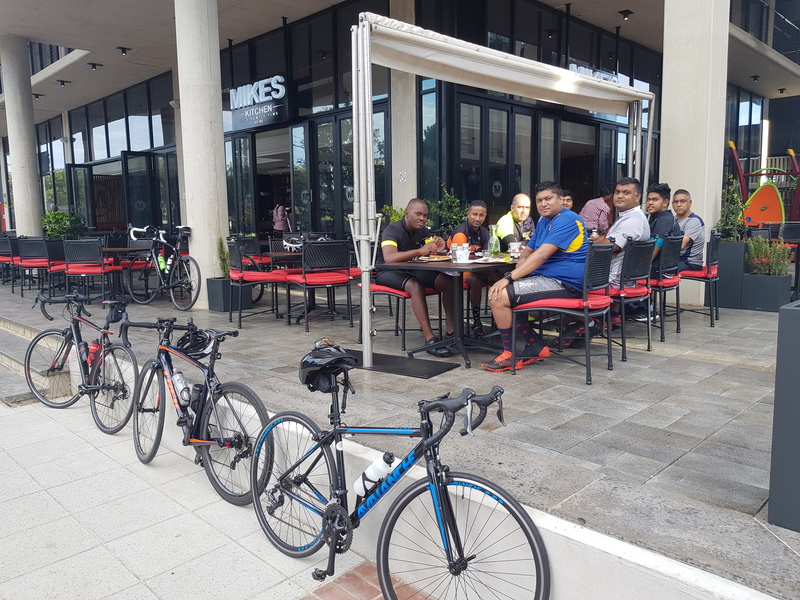 Feel free to join us as visitors are welcome.